omfg is not bad or good he is amazing. 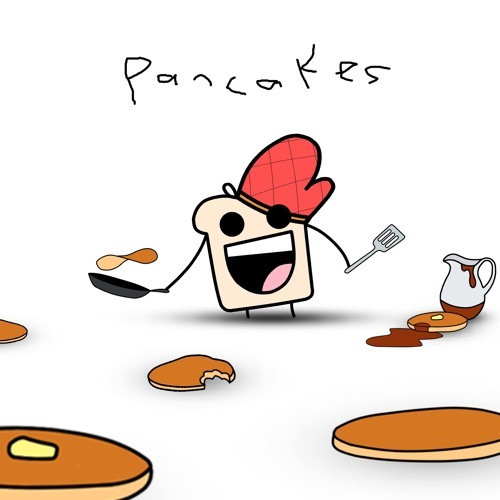 who knew such an intense song would be named pancakes? Arent they the same person? Oh, I’m sorry. I thought I heard someone talking about delicious pancakes.